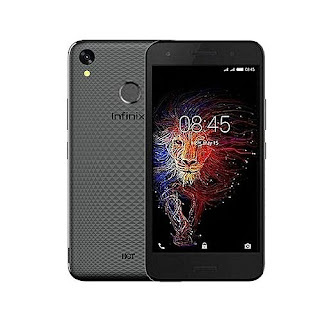 Hi, in this post i will briefly explain how to fix infinix X559 supported API error after frp reset with miracle. The is caused because miracle box cannot successfully remove the frp file on the Device. This makes the phone to see it as incomplete flash and show the error when switching on. Lastly, reboot the phone and you are good to go.